The claim of cardholder invalid and cannot be classified below any other reason, this chargeback occurs because of cardholder relate to transactions. 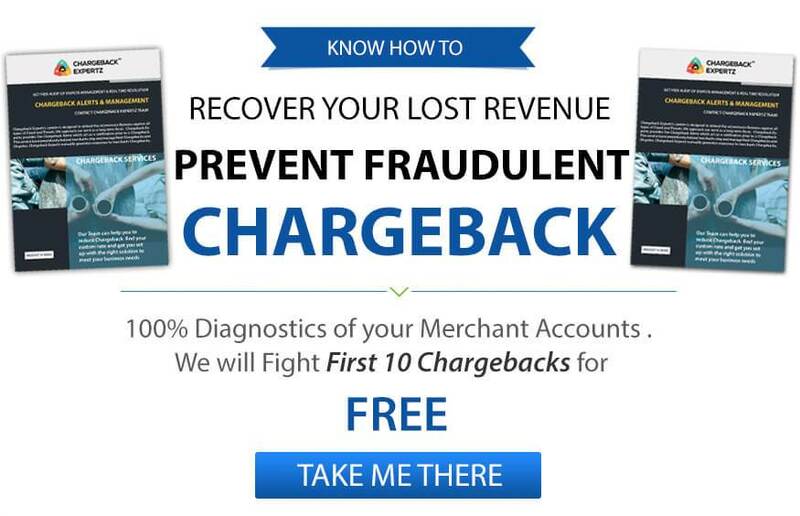 the chargeback may be inverted by providing the document of the transaction were the signature of the cardholder to show the cardholder accepted to the card sale; provide proof that the cardholder received the bought goods or services and the card was executed accurately or proof of the issued credit to the recipient for the card sale order to dispute. This reason code is acceptable if the related card is eligible disputes other than advance or deposit cash, above cash, or Automatic cash transaction. If the cardholder effort to fix the claim directly with the acquirer was not succeeded. Merchant must supply the Documentation of the transaction in which signed by the cardholder to indicate that the cardholder agreed to card sale. This reason code is acceptable when the related card is eligible disputes other than advance or deposit cash, above cash, or Automatic cash transaction. The merchant should provide the evidence of received of the item or services and card sale was finished accurately. The cardholder initiates this chargeback up to 365 days from the ordering date for the credit card transaction, Debit Card Transactions and Prepaid Identity Known Card Transactions.